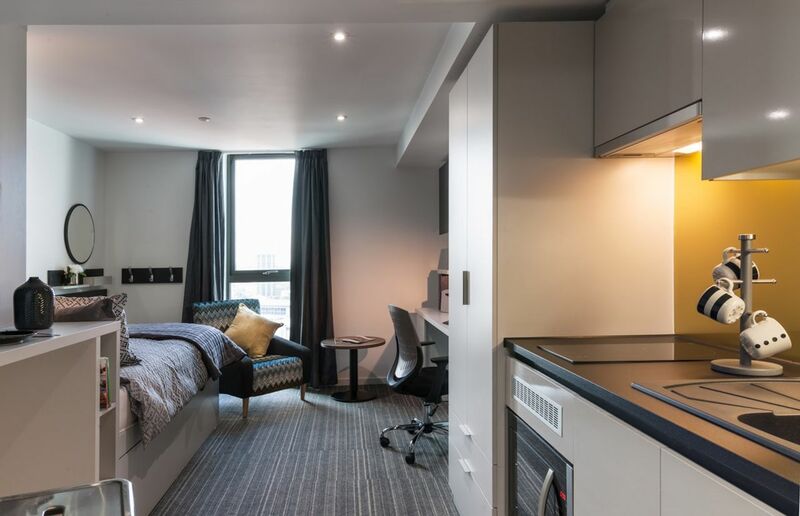 Your student accommodation is a five-minute walk from Partick Station and a stone’s throw from the University of Glasgow. Start your days with a jog along the riverside walks of Kelvingrove Park, before refuelling with artisan coffee and cake at For Fika Sake café. Nearby Riverside Museum is a treasure trove of transport memorabilia (from old tram cars to interactive fire engines), while the SSE Hydro is your go-to for world-class concerts. 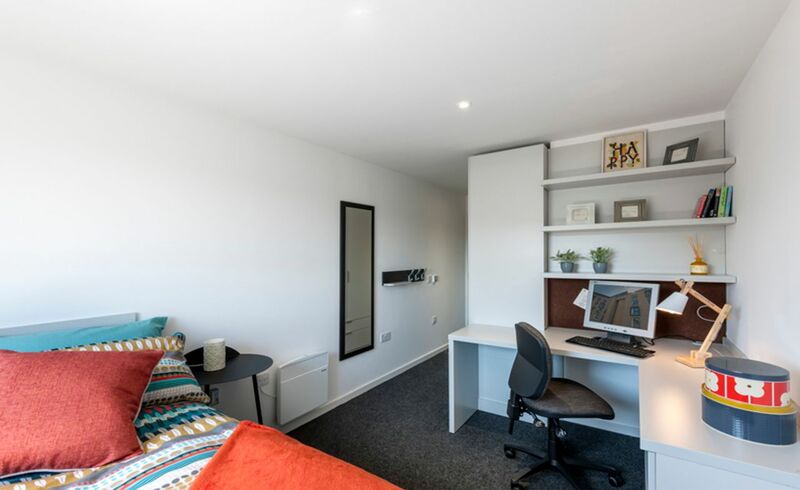 West View offers a choice of secure student apartments in Glasgow, ranging from ensuite rooms in a shared apartment to spacious private studios. Whichever you choose, you’re a 15-minute walk from the University of Glasgow, and a 17-minute train ride from the University of Strathclyde. After a full day of lectures, let off steam in the on-site gym before heading upstairs for a shower in your private ensuite. Shared laundry facilities take care of your workout clothes. Later, use the high-speed Wi-Fi to stream series from the comfort of your oversized bed, or to study at your bedroom desk. 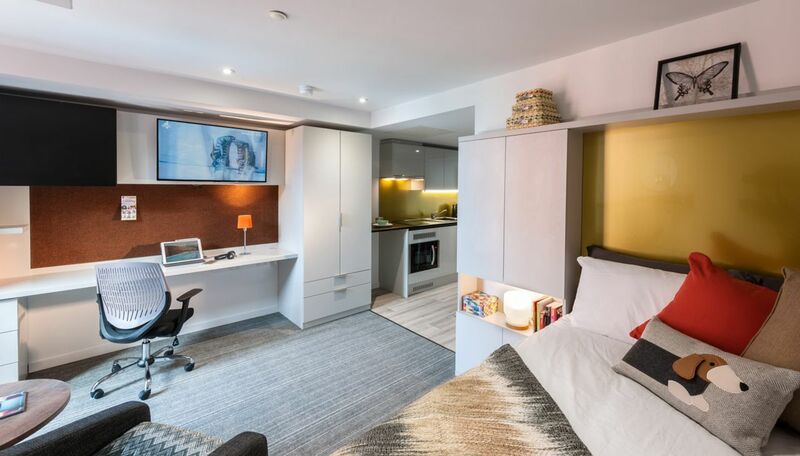 All apartments include a flat screen TV, while the games room is a great place to bond with your fellow residents. Spend the rest of the evening in the cinema room, or hosting a potluck dinner in the kitchen. Whatever you do, inclusive utilities and contents insurance give you complete peace of mind. We couldn't find a room that matches your preferencesView all Private Room in West View. We couldn't find a room that matches your preferencesView all Entire Place in West View.